Master-D is back with his highly anticipated brand new smash hit single entitled “Tension Stress” featuring popular Punjabi rapper Bohemia! 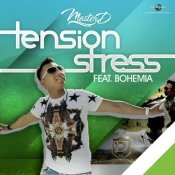 Master-D’s brand new single “Tension Stress” with Bohemia is releasing very soon! 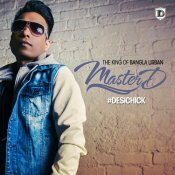 After the massive success of “Aye Raat“, the world’s first Bangla R&B single, Master-D is back with another Urban Bangla anthem entitled “Desi Chick“, available for FREE DOWNLOAD!! 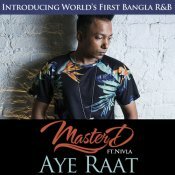 After the successful release of his first solo single “Baarish“, Master-D is back with a brand new single available for FREE DOWNLOAD entitled “Aye Raat“, a track that blends Bangla lyrics alongside Master-D’s signature urban sound – something that has never been done before, featuring Nivla! 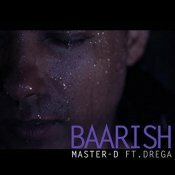 If you didn’t know popular music group The Bilz have parted ways, and Master-D has released his brand new solo single entitled “Baarish” featuring Drega! ARE YOU Master-D? Contact us to get a featured artist profile page.